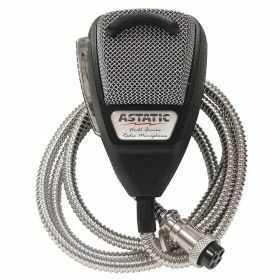 Silver Edition - 4 pin Dynamic black noise cancelling professional microphone with chrome mesh screen and indestructable super-flex chrome cord. The Dynamic noise cancelling element is designed to eliminate noisy backgrounds for crystal clear voice transmissions. 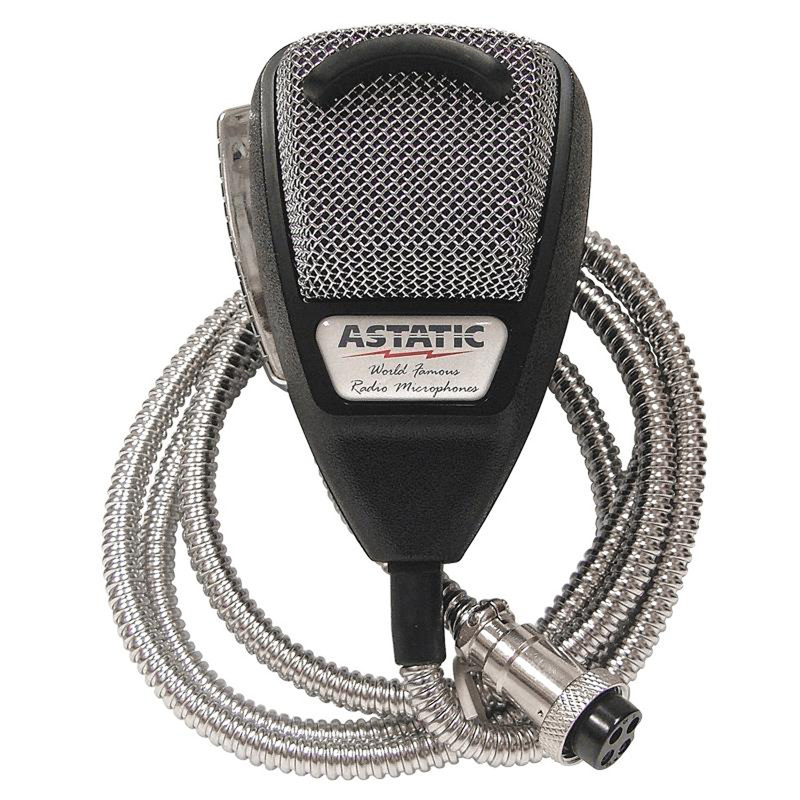 Features a black housing with chrome push-to talk key with a double chrome plated grill screen, a strain relief on microphone cord with 4 pin connector, wired standard industry configuration.